Headteacher's Award for 'Going the extra mile!' 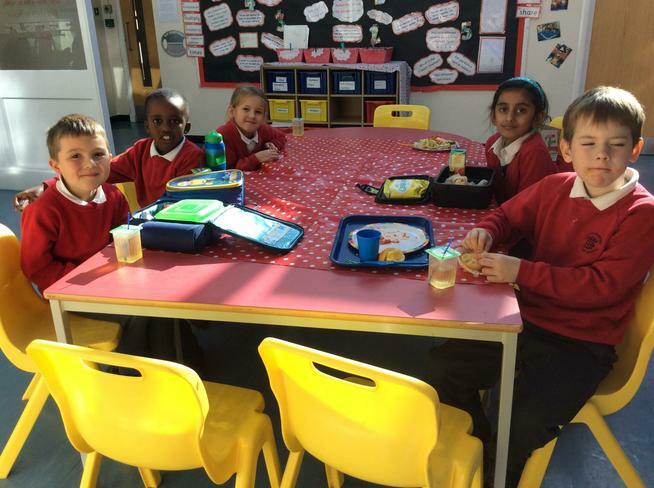 Chosen by Year 6, 11.01.19 KS2 children enjoying lunch! Headteacher's Award Monday 26th November chosen by Mrs Howarth for 'Being Brilliant'! See also 'Top Table' further down the News and Events menu for previous awards! 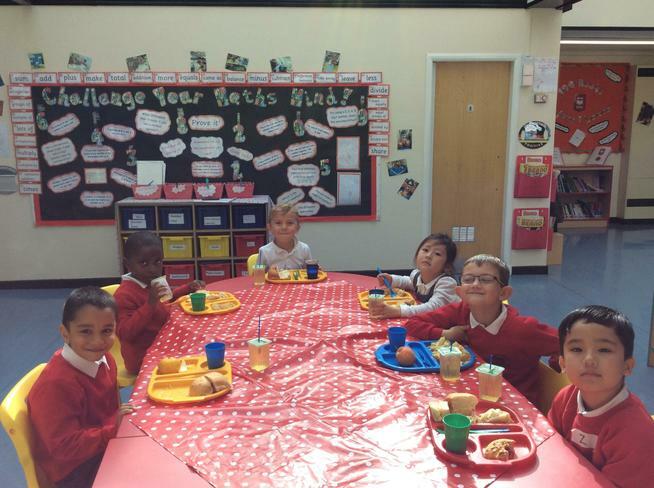 Headteacher's Award Friday 5th October ~ chosen by Year 3 for 'Being Resilient' well done all!